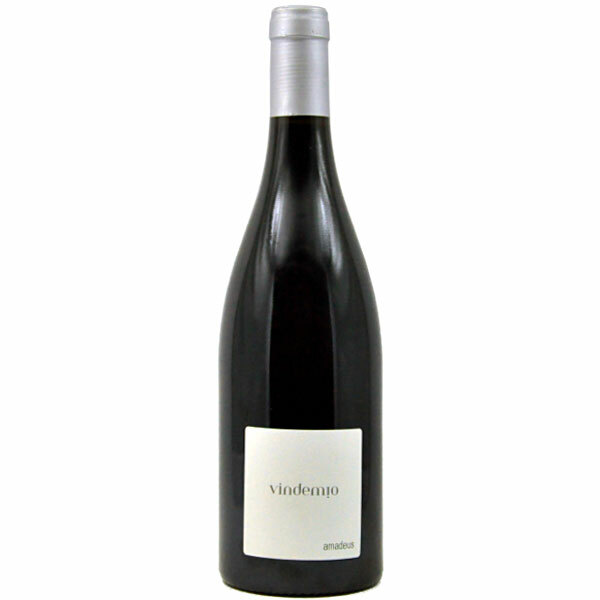 The 2010 Domaine Vindemio Cotes du Ventoux Amadeus is an absolute knockout offering that will compete with wines 2 to 3 times the price. A blend of 80% old vine Grenache and 20% Syrah that was aged, on lees, for 6 months in stainless steel, it has rock-star aromas of blueberry, blackberry liqueur, spring flowers, licorice, and distinct minerality that emerges with time in the glass. Full-bodied, incredibly pure, and voluptuously texture, yet also light, elegant, and well structured on the palate, this brilliant Cotes du Ventoux is certainly one of the top wines coming out of the appellation.